4 Silbury hill, Wiltshire, Engl, 2600 v. Chr. 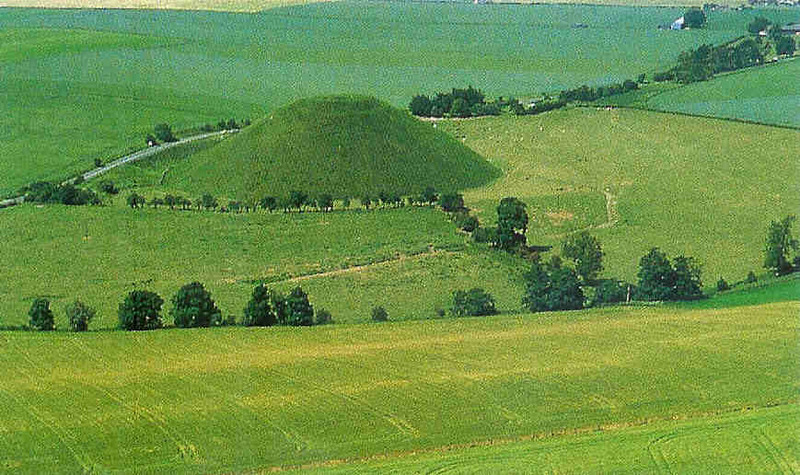 Engeland: Silbury Hill. Wiltshire, Engeland. 2600 v. Chr.